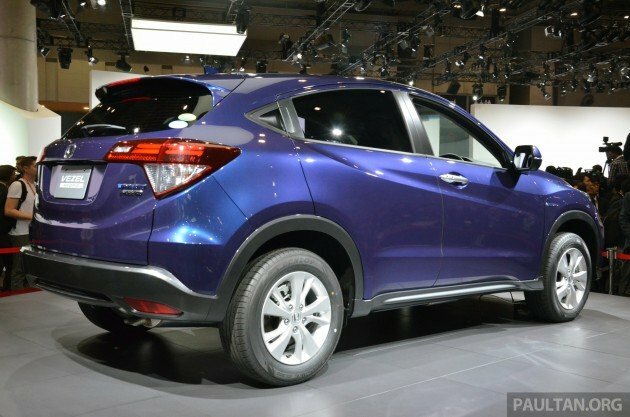 Well, it’s official – Honda has announced that the Honda Vezel, the company’s Jazz-based B-segment crossover, will receive the Honda HR-V moniker in Indonesia, bringing it in line with the US-market version that was introduced earlier this year. It’s looking more and more likely that the name will be used internationally, confining the Vezel designation to its home market. 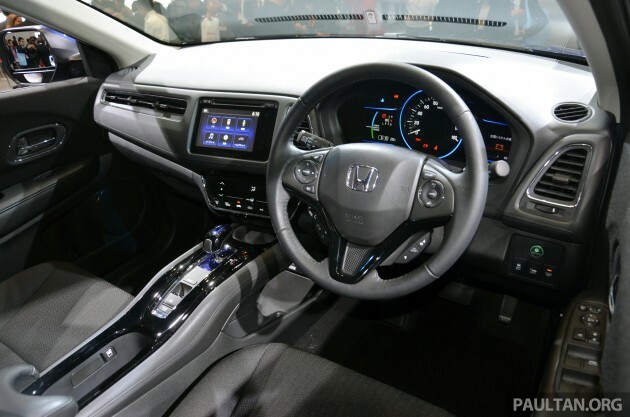 Honda’s Indonesian arm, Honda Prospect Motor confirmed that the car will make its appearance at the Indonesia International Motor Show (IIMS) from September 18 – where the order books for the mini-SUV will also be open – before production begins early next year. Two powertrain options will be offered, these being 1.5 litre and 1.8 litre i-VTEC engines. The company also revealed safety equipment for the Indonesian-market HR-V, including an electric parking brake, Auto Brake Hold, Vehicle Stability Assist (VSA) and dual airbags. “Since the first time it was sold in Japan in December 2013, this model has been well-received by consumers and has become the highest-selling SUV in Japan up until the end of the first half of this year,” said PT Honda Prospect Motor’s president director Tomoki Uchida. 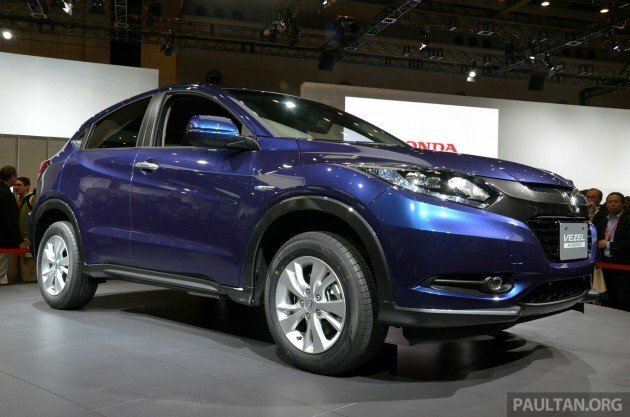 The Honda Vezel made its world debut at the Tokyo Motor Show last November before going on sale in Japan on December 20, 2013. There, it is offered with a 1.5 litre i-VTEC engine with a CVT as well as in hybrid spec with the Sport Hybrid i-DCD system that mates a 1.5 litre Atkinson cycle i-VTEC engine with an electric motor and a seven-speed dual clutch transmission. With the Honda HR-V making its regional debut in a little over a month’s time, it’s safe to assume that the car will be arriving on Malaysian shores sooner rather than later. It’ll be facing stiff competition in the B-segment crossover market when it does arrive here, with the Peugeot 2008 already on sale and the Ford EcoSport launching later this month. Which would you pick?